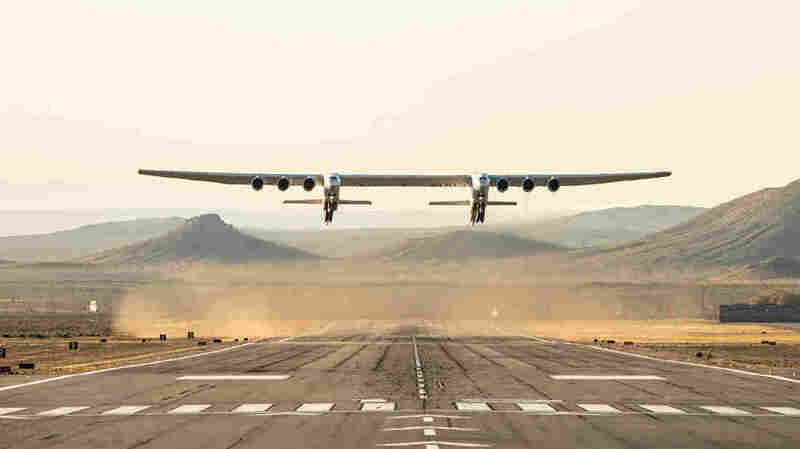 On April 13, 2019, Stratolaunch successfully completed the first flight of the world's largest all-composite aircraft. The plane has a dual fuselage design and its wingspan is greater than the length of an American football field. The Stratolaunch aircraft is created to act as a flying launch pad for satellites and put payloads in orbit. Stratolaunch has said that it intends to launch its first rockets from the Roc in 2020 at the earliest. "The aircraft is a remarkable engineering achievement and we congratulate everyone involved".